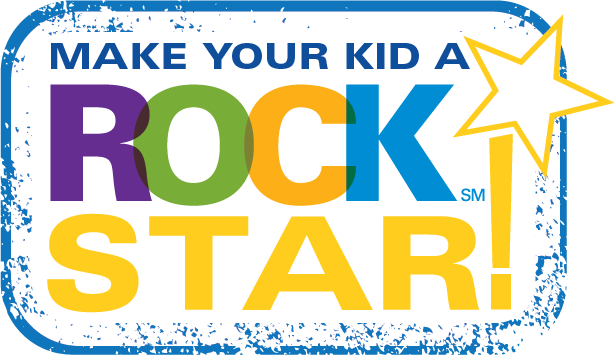 Raising Our Celiac Kids – ROCK is part of the National Celiac Association, a 501(c)(3) non-profit organization. 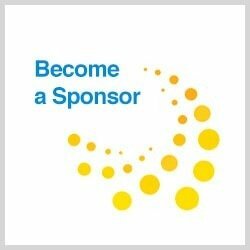 ROCK is dedicated to educating, empowering and advocating for kids and teens with celiac disease and other gluten sensitivities, their families, and communities throughout the nation. 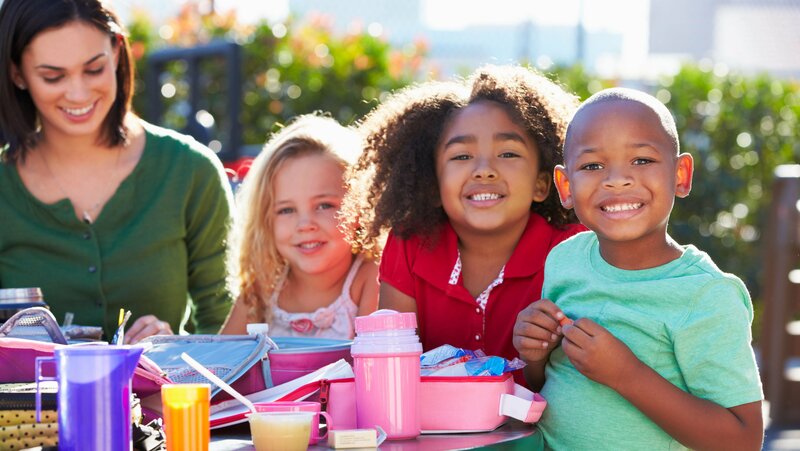 As more and more children are being diagnosed with celiac disease (CD), the need is clear that parents, kids and their families need a strong educational program they can count on. The only treatment for CD is a strict gluten-free diet. This is hard to follow in a world filled with gluten-containing foods. 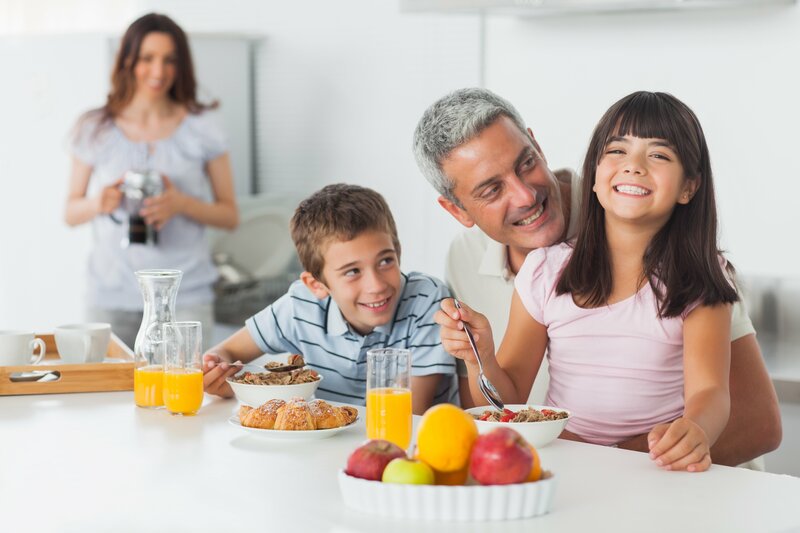 The ROCK program provides the support and education required to manage a gluten-free diet, by providing age-appropriate educational tools and advocacy training. Donations are critical to the quality of these programs. Donate today and keep us ROCKING! Thank you! ROCK groups across the US will offer support and meet-up events on a local level. NCA’s ROCK phone lines are open Monday through Friday, 10:00 am – 3:00 pm EST. A course for the newly diagnosed, How to Be Gluten-Free in 1, 2, 3. 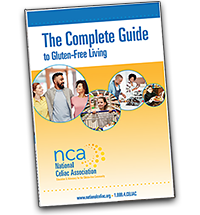 An online program for parents and children that explains celiac disease, the gluten-free diet and the gluten-free lifestyle in 3 easy steps. Educational website with in-depth information on all subjects concerning the life of children and teens such as first time going to school, teen dating issues, gluten-free camps, how to participate in parties & holidays, and going off to college, to name a few. A teen blog with posts and topics on living gluten-free from a teenager’s perspective. Downloadable educational materials covering back to school, going to social events, and much more! Educational materials for clinicians explaining the diet, labeling, eating out and more. ROCK has been in existence since 1991 founded by Danna Korn in San Diego. It has existed with many “meet-up” groups throughout the nation. 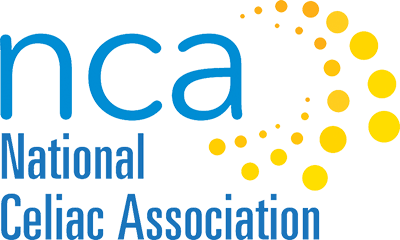 Now a part of NCA, the ROCK name brings years of credibility and respect to the celiac community, not just with individuals, but within the medical community as well. About 21 million people in the United States have either celiac disease (CD) or non-celiac gluten sensitivity (NCGS). About 1% of the population has CD = 3 million people. About 6% have NCGS = 18 million people. 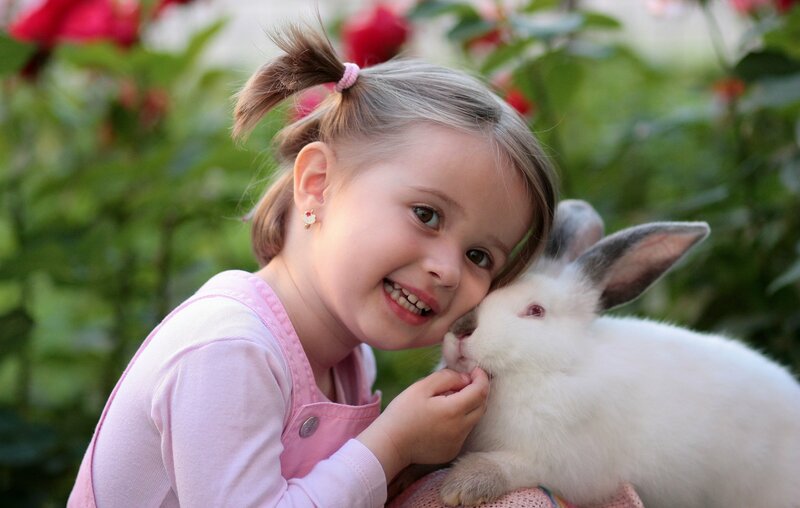 Of the U.S. population, the average age of diagnosis for children is seven years old. Untreated CD increases the risk of certain cancers by 200-300%. Approximately 15% of children tested with ADHD also had undiagnosed CD. Medical costs are 6 times higher for those who have CD but are not following the gluten-free diet. 10% of children with Down’s Syndrome have celiac disease.